Harmonizing art is a design that calms and heals but also increases self-awareness and mindfulness. Millions of human beings have trouble relaxing, and they find it almost impossible to quiet their minds. Your harmonizing illustration will help you focus your mind in the current moment, limiting outside interference. 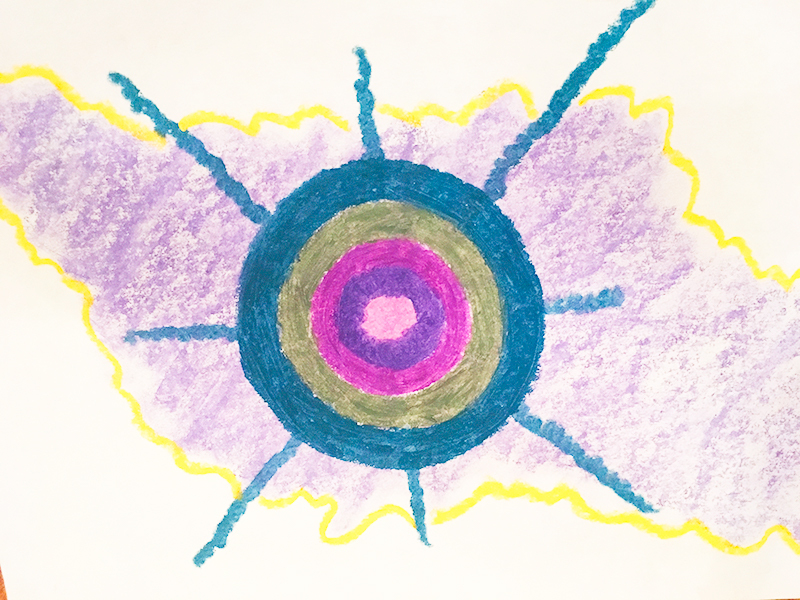 The drawing is created by Janet intuitively viewing your energy field and targets specific energy points, restructuring energetic flows in the body. Because of this, you will find it easy to relate to the colors and design – and you will find yourself feeling more relaxed. Each drawing has a message for the owner. 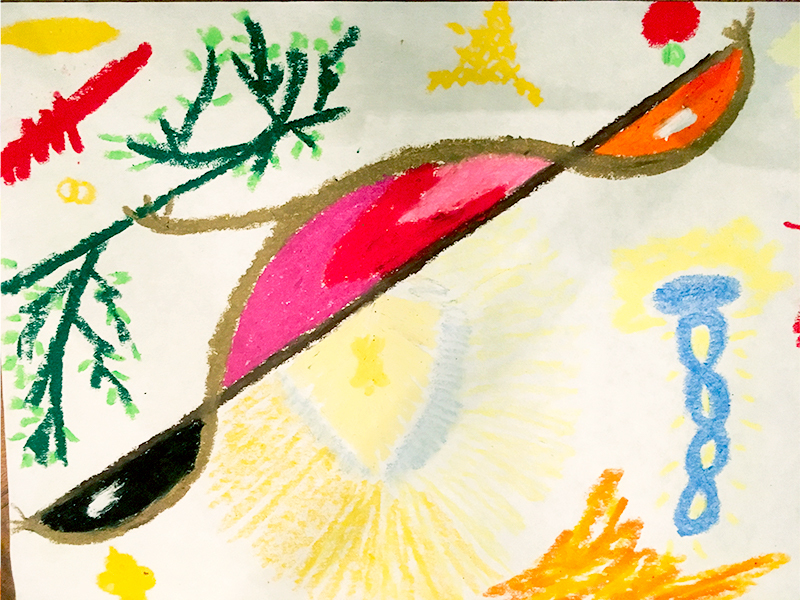 You are able to discover the message by focusing on the drawing or, you can look at the drawing until your eyes close, and then contemplate what you have seen. After each session, you may want to jot down your thoughts and then read all your entries looking for repeated ideas, feelings, or insights. It is a self-educational project. At some point you will outgrow your drawing. However, you can keep it and return to it occasionally, touching base with something essential. Others want a second harmonizing illustration then to help them maintain their efforts in creating a quiet, peaceful mind and body.